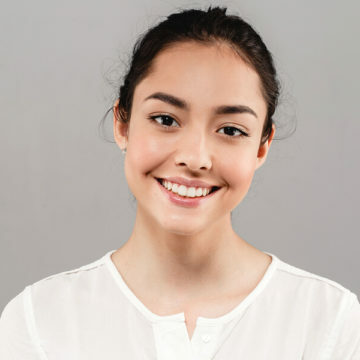 Odontophobia, dentophobia, dental phobia, dental anxiety, post-traumatic stress from previous dentist’s visits… there are many names for it, but all are similar in the way they can prevent someone from getting the dental care they need. We understand that dental anxieties are very real concepts and that many people suffer from PTSD from previous bad visits to the dentist. At Brookstone Dental Care, we always want to do whatever it takes to make sure every patient is comfortable. Your experience with us should be enjoyable! To achieve this goal, we have many comfortable amenities including sedation dentistry. 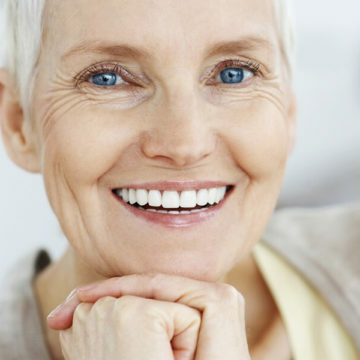 Sedation dentistry involves using a safe sedative to relax a patient. 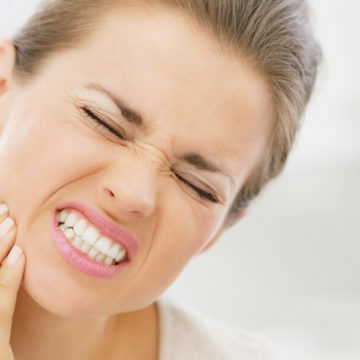 It decreases the discomfort felt and reduces anxiety levels that many can feel during a dental visit. Sedation dentistry can be used for many dental treatments including routine dental cleanings and exams as well as more advanced procedures. Each patient’s level of comfort and the invasiveness of the procedure can help dictate what level of sedation is needed. Based on a patient’s comfort level and medical history, there are different levels of sedation that can be used. Conscious sedation allows the patient to be aware and still interact with the dentist, while deep sedation lies at the other end and can help those that are particularly nervous or getting a more invasive procedure. Anytime anesthesia is administered, it is important to let your dentist know if you have any pre-existing medical conditions or are currently taking any medications to ensure they do not interact. 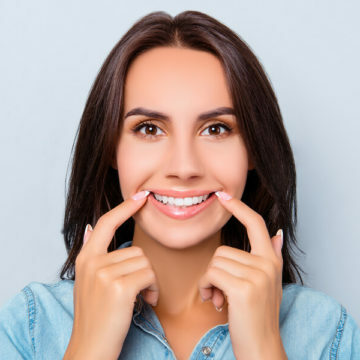 Has dental anxiety kept you from getting the dental treatments you need? 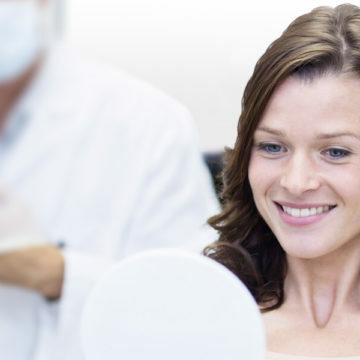 With sedation dentistry, fear should no longer get in the way. Give us a call so we can discuss how we can help you.